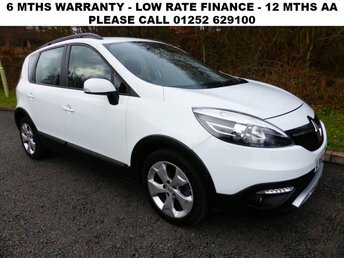 All retail cars sold are fully prepared and include - Oil & filter service, 6 months warranty, minimum 6 months Mot, 12 months AA breakdown cover, HPI vehicle check assuring you that your new vehicle will have no registered accident claims reported, or any outstanding finance, Government VOSA Mot mileage check. 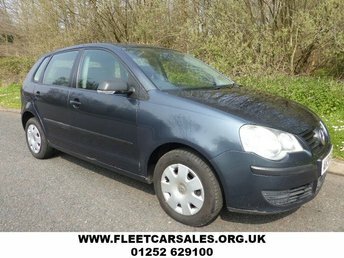 We are very happy to offer foe sale this extremely tidt Grand Scenic Dynamique wuth 7 Seats. 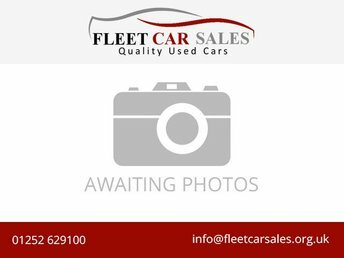 Presented in Quartz Silver metallic and only had 2 owners from new with just 81,000 miles with full service history having just had the cambelt replaced. 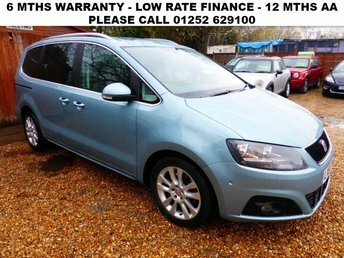 6 Speed gearbox, 16" alloy wheels, Cruise control, Remote central locking and Remote Stereo controls, Air Conditioning with keyless entry, rear Parking Sensors, Electric windows and mirrors and rear window child protection blinds. Because we are an AA approved dealer, all our vehicles come with free AA breakdown cover and a free AA history check.. Low rate finance available. Up to 3 years warranty available.